Once again the Denver Chalk Art Festival was a wonderful exhibition of talented chalk artists! Here are a few photos from the two-day affair on Larimer Square. More pictures here. More than just pretty flowers. 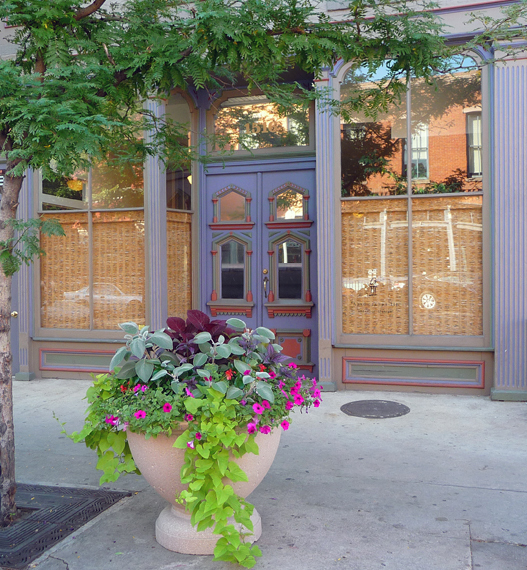 The Downtown Denver Business Improvement District (BID) invests in trees, flower planters, streetscape enhancement to create an inviting pedestrian environment. While many of the enhancements are focused on the 16th Street walking mall, BID partners with property owners and the city to turn our community into an inviting destination. 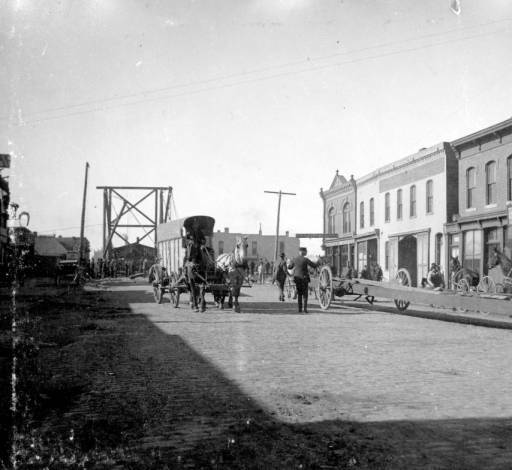 Their efforts are particularly noticeable along California Street between 14th and 17th; Larimer Street between 15th and 17th; and 14th Street. In addition to these projects, BID has placed 350 flower pots on streets off the 16th Street Mall. 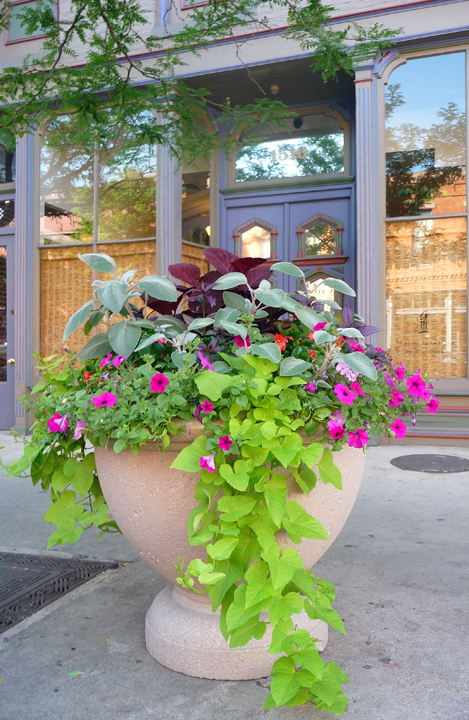 Property owners help fund the capital cost of the planters, while BID commits to planting and maintaining them. We so appreciate the efforts of BID and love that they are giving attention to pedestrians, bicyclists and nature in our urban environment. We are thrilled to be a part of the beautification of our fair city and hope the planter in front of our office enhances the experience. We know we love it! Associates III arrived in Lower Downtown (LoDo) Denver at a time when the area was mostly empty warehouses awaiting urban pioneers seeking inexpensive space for their creative endeavors. Luckily the warehouses, along with much of Denver’s history, were saved from the wrecking ball—at one time Blake and Market Street in LoDo were slated to become four lane highways to create an area more like the suburbs everyone was flocking to in the 60s. After renting property on Blake Street for nearly five years in the early 70s, Associates III was ready for a long-term home of our own. Unable to purchase the space we were renting because the owner recognized it would be hot real estate one day, we looked next door. 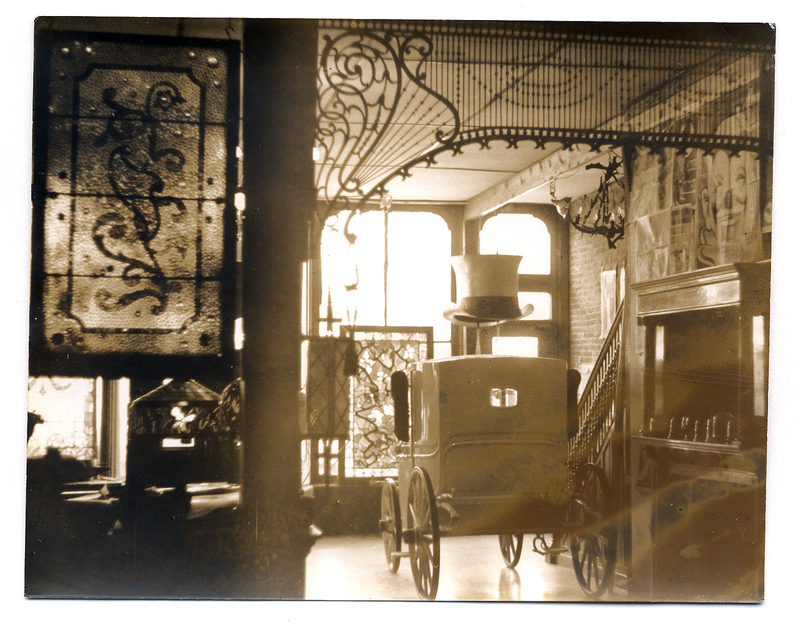 The building had been a bakery during the late 1800s, many things in between and then an antique store from 1971 until 1976—a recent serendipitous encounter unearthed a photograph from this time (see below). 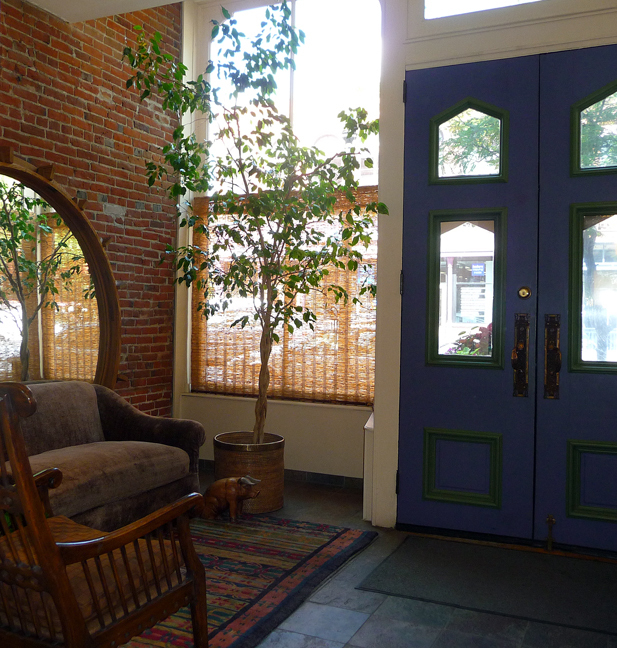 In 1976 Kari, owner of Associates III, and a group of friends pooled their resources to buy the building, painted the doors periwinkle and we have been diligently designing in the space ever since. Today, LoDo is a thriving, mixed-use neighborhood of 25 square blocks that are home to more than 20 art galleries, nearly 100 restaurants and clubs, dozens of professional, service and retail businesses, and approximately 1,000 residential units (mostly lofts). In other words, LoDo is a wonderful, vibrant place to work and play!